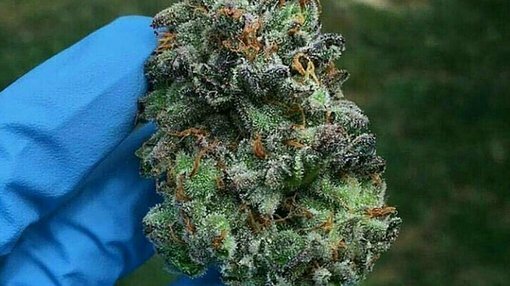 European Union based specialist medical cannabis company, MGC Pharmaceuticals (ASX: MXC) has successfully commenced cannabinoid extraction operations at its newly completed European extraction facilities. This has been achieved ahead of schedule, and today’s news comes less than a week after the company informed the market that construction of European CBD extraction facility had been completed on time and ahead of budget with first commercial production on schedule for the third quarter of 2017. MXC’s shares responded strongly to the news, hitting a high of 8.1 cents in the first hour of trading, representing a 7% increase on the previous day’s close. More than half of the group’s average daily trading volumes went through in this period. This European extraction facility will produce high margin active pharmaceutical ingredients (API) cannabinoid extract for use in medical cannabis products, including MXC’s own clinical studies and trials in Europe and Australia. The high quality cannabinoids CO2 extracts fractions depicted below confirm both the successful operational status of the facility, as well as its ability to produce high-quality extracts to be pipelined to the company’s various global projects. Commercial production of active pharmaceutical ingredients at the facility will commence once Good Manufacturing Practice (GMP) certification is achieved in the coming months. Certification could be a share price catalyst, akin to a mining group receiving the appropriate permitting to commence operations. MXC also confirmed that its Panax growing operations at the Institute of Experimental Botany (IEB) of the Academy of Sciences in the Czech Republic are continuing on schedule. The company owns 80% of Panax Pharma s.r.o. with the opportunity to acquire the remaining 20% should management choose to do so. 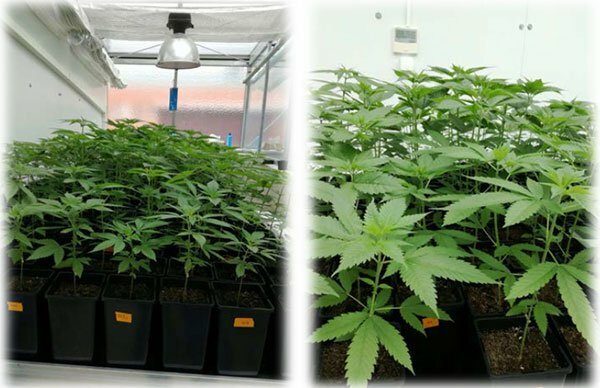 The following images are of seedlings of high quality medical cannabis strains that have been planted and grown at the IEB facility since mid-February 2017. MXC will be planting up to 1000 square metres of cannabis plants in the Panax greenhouse facility with these crops expected to be harvested for research purposes in the third quarter of 2017.